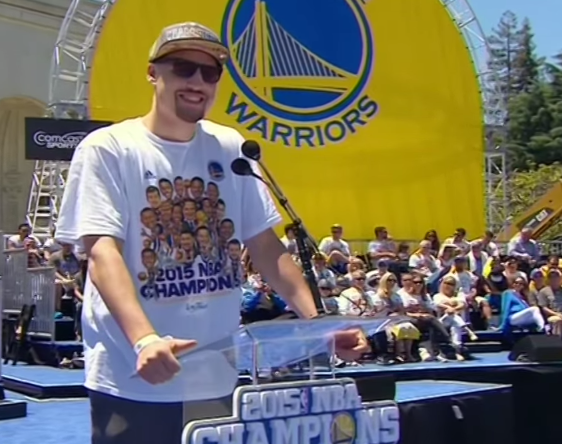 Bay Area Autograph Signings: Klay Thompson Welcomes Warriors’ First Round Pick Kevon Looney! 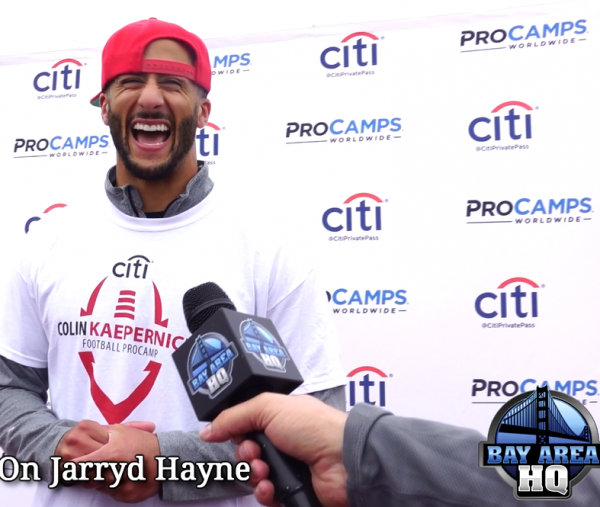 Watch Our Interview at His Lefty’s Appearance! 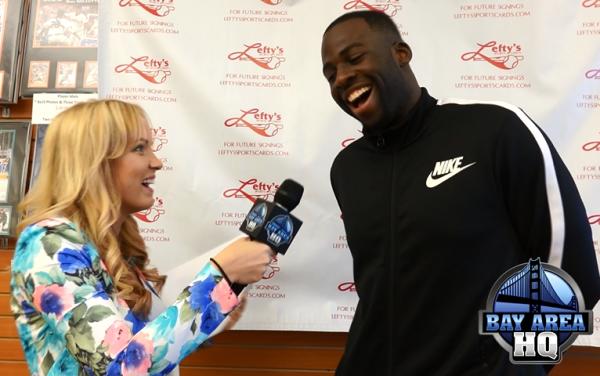 Bay Area Autograph Signings: Watch our Fun Interview with Warriors NBA Champion Draymond “Money” Green at Lefty’s. Watch the NBA Champion Mo Buckets Interview & Highlights at Classic Materials! 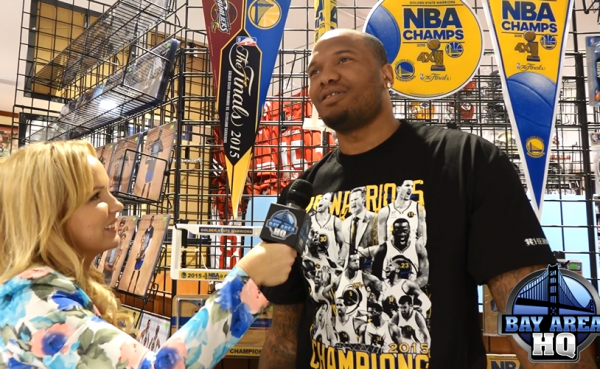 Meet Marreese “Mo Buckets” Speights at Classic Materials in Tanforan Mall Today! 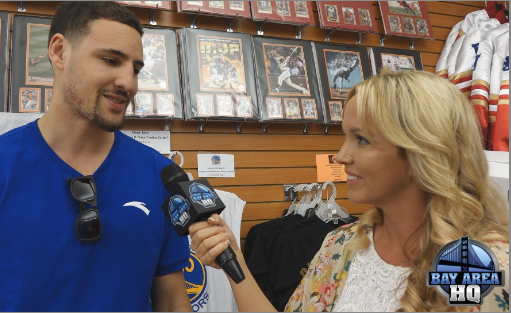 Exclusive Andrew Bogut Interview at his Lefty’s Meet & Greet & Signing! 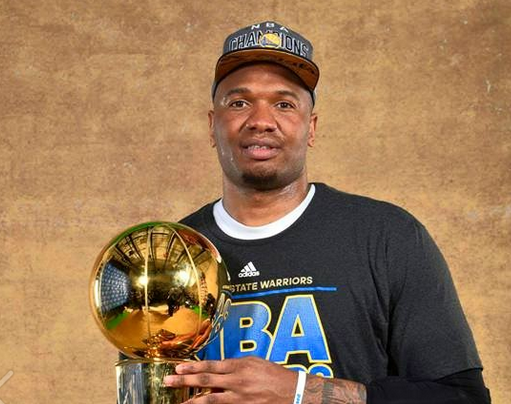 Warriors Center & NBA Champion Talks Lebron, Bloodsport, Vegas & More! Bay Area! 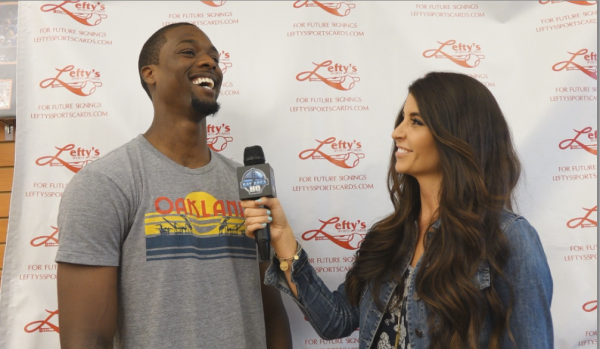 Meet & Greet Golden State Warriors at Lefty’s: Klay Thompson,Draymond Green, Bogut & More! Interview & Highlights! 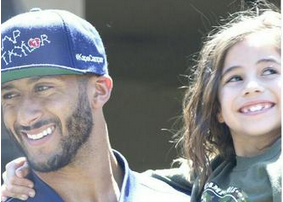 49ers’ Colin Kaepernick Had A Blast Coaching & Playing with Kids at his 2015 ProCamps Session!